Twitter is a great platform for having your complaints and feedback heard by companies you buy from. In today’s world, social media is a definitive factor in the way that people and businesses alike connect. These days, most companies have people on as “Social Media Managers,” or basically, online customer service representatives who operate through the company’s social media pages. It’s these people who are responding to your tweets and Facebook posts, and furthermore, they’re the ones who you’re going to end up interfacing with if you submit a complaint. And why would you want to use social media to complain? You have a major issue with a service or product you just paid for. And you want your complaint heard. Emailing or phoning the company usually doesn’t get you anywhere. Normally, you don’t hear back. And nobody but you is going to even know about it. Which is why it’s easy (and without any big consequences) for companies to ignore you. But on social media, it’s different. They can’t just ignore you. Other customers will see your post. They’ll also see if there is no reply from the company. So companies are now much more likely to respond and do everything they can to make you happy. That means, (sometimes) offering you special discounts and even freebies just to make you happy and make the problem go away. And Twitter has proven to be one of the best platforms for reaching some of the major companies. 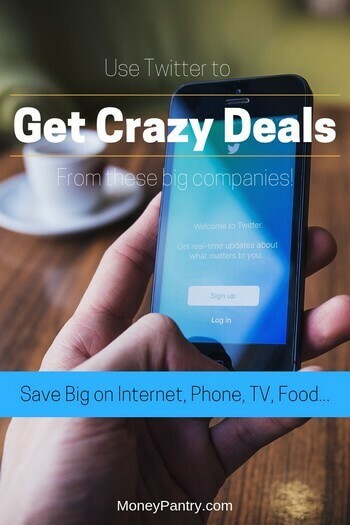 We’ve chosen some of the top companies that are famous for offering coupons and special deals to their customers on Twitter. Be sure to follow them! 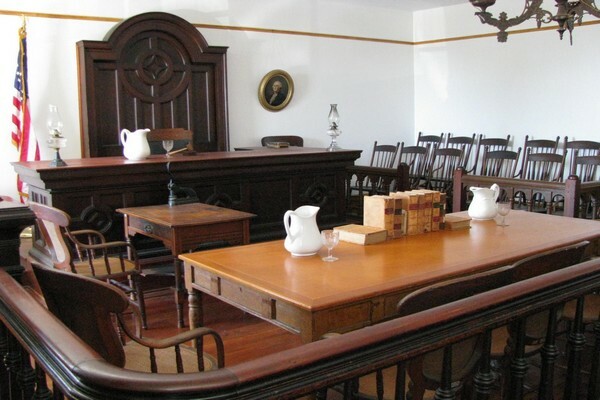 As a communications company themselves, these guys know the importance of addressing grievances – especially when they’re on a public forum like Twitter! They’re quite attentive about the complaints of their customers, so if you’re upset with them at all, don’t be afraid to air it out. Wanna save money on your phone bill? Follow AT&T. They’ve been known in the past to take off $15/month from your bill, and it is rumored that if you name-drop their rival, T-Mobile, they’ll be even more inclined to help you out. Chipotle’s popularity can be explained in a lot of ways: it might be the quality of ingredients, their killer branding, or their rapid expansion that would make even Starbucks blush. Another thing they do right? Chipotle has a full-time, dedicated social media manager who is very proactive about addressing complaints and helping customers out. If you have a legitimate complaint, you can reasonably expect that they might send something your way to ease your mind. Wanna save money on fast food? Follow other fast food companies as well. This Twitter account is dedicated solely to customer service, so you can imagine that they are keen to help you out. If you can document the legitimacy of your complaints, these guys will almost definitely try to get your bill lowered. American Airlines holds the distinction of being the only airline company that makes it to this list. You wouldn’t normally expect an airline to consider its customers like this, huh? AA actually has a top-level social media manager who responds quickly, does their best to help, and is sometimes pretty funny to boot. There are several companies that might give you deals on this list, but who could pass up the opportunity for deals on airfare? Yes, Comcast, the famously detested telecommunications company! Despite their rough reputation, Comcast actually puts their best foot forward in the realm of social media. Unlike certain other companies, the social media manager over at Comcast is actually an educated, technical correspondent. They have been known to hook up their customers with customers with exclusive deals and discounts on Twitter. If you still haven’t cut the cord (here are some cheap cable TV alternatives) and still have the patience to deal with Dish Network, following the company on Twitter may help! They have been known to settle complaints with deep discounts and awesome coupons. DIRECTV is the last television company on this list, so we’ll keep it short and say that you’re more or less good to use the same strategy here as you did on the others. Of course, make sure you’re prepared with some competitor’s rates – that always makes a business interested in what you have to say! You can try tweeting straight to @sprint, but they also have @sprintcare for your customer service needs. Sprint is no stranger to providing discounts over social media. In fact, at the time of writing this, Sprint is offering a “half off your bill” promotion for bringing in a Verizon or AT&T bill. Sprint is definitely trying to establish a positive social media presence, so it’s a great time to take advantage of deals they may offer. Citibank holds the unique distinction of being the only bank with a notable social media presence. While they aren’t known for giving out a lot of discounts, Citibank can save you some time if you tweet straight to them. There is a famous story published by the Wall Street Journal about a woman who was instantly connected to customer service after tweeting a complaint about their long on-hold times. 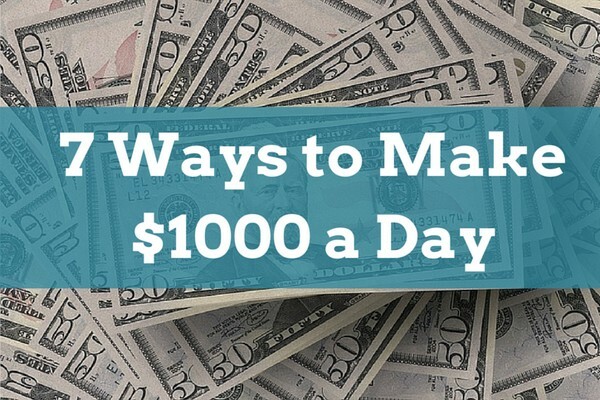 It won’t put money in your pockets, but it is a time-saver. You can consider that a form of money saving! If you had a bad experience and the employees didn’t manage to make it right, take the complaint to their Twitter. It’s not too uncommon for them to dole out a gift card or a “free coffee” coupon to appease complaining customers. And if you need more savings, check out our post on how to save money at Starbucks. Hopefully, you can use some of these companies to save a little bit on your bottom line. If you want to save even more money on products and services by other companies not mentioned here, check out this great post from LifeHacker on how to save everywhere with the help of social media. One important thing to remember, however, is that you should always be following the company before you tweet. If you aren’t following them, you can’t start a direct message conversation, which is how you’re going to want to talk to them! So make sure you follow them to streamline the process – they are going to want to save time as much as you are! Let us know if you’ve ever gotten anything for free by tweeting! 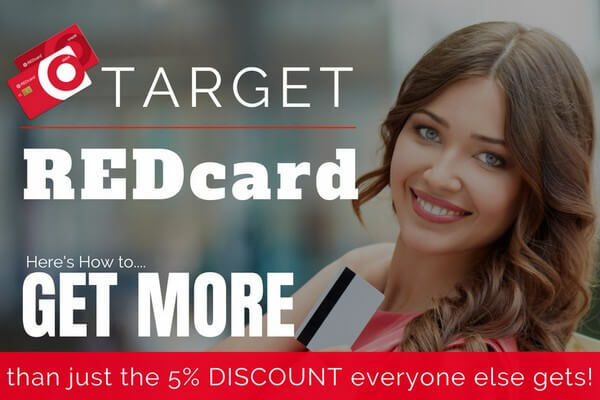 Target REDcard Review: 5% Discount in Store & Online Isn’t the Only Perk!